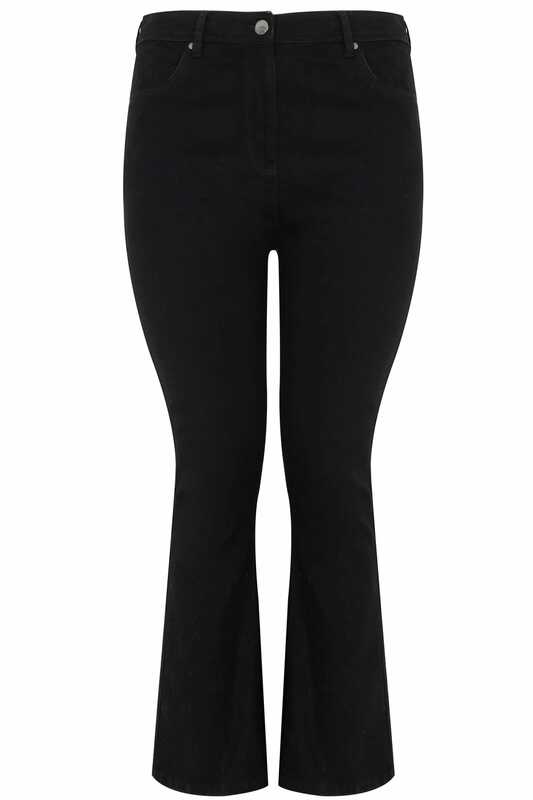 Inside Length From (approx): 76cm/30"
This stylish pair of jeans have been designed with innovative seam details to enhance your shape and flatter your figure. Ideal for casual wear, team with a t-shirt and pumps for an on-trend daytime look. They are a must-have staple for your wardrobe!